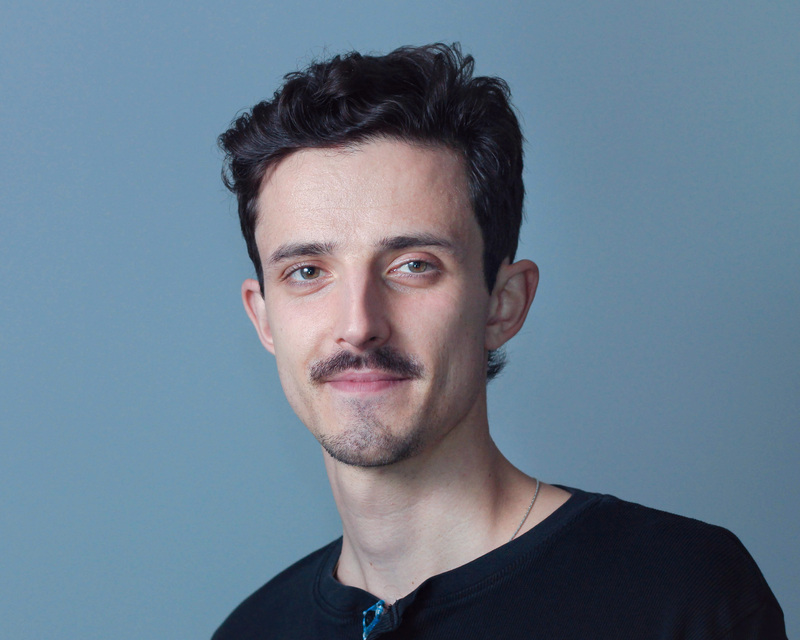 Tomek Sysak brings project planning and social marketing expertise from his time in technology startups and is passionate about the role communications strategy plays in social change. A native of Ottawa, he developed an affinity for public policy reporting on Parliamentary committees for iPolitics. After that, he became Communications Coordinator at the Canadian Seed Growers’ Association where he developed an appreciation for the impacts of humanity on our food supply, our environment and the next generation. Tomek has a degree in journalism and history from Carleton University.